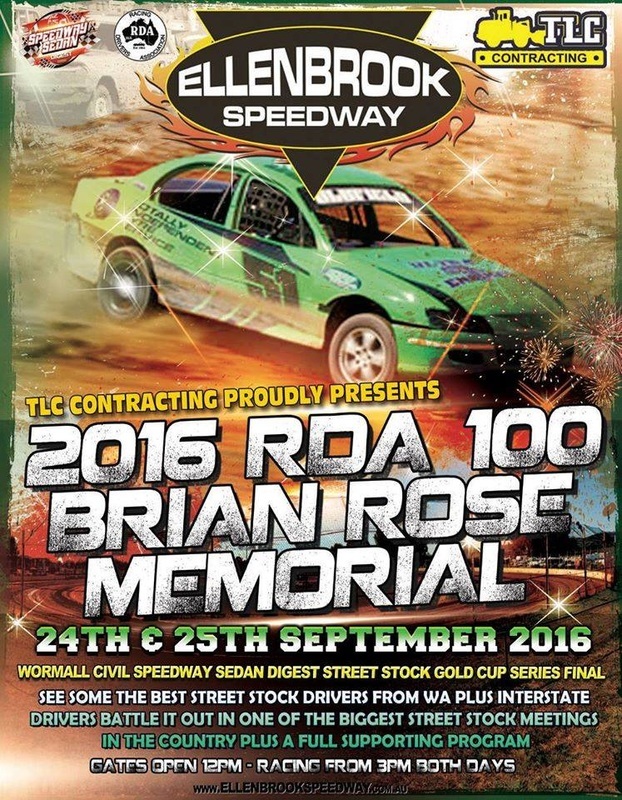 With all the winning that Anthony Beare has done, prior to this weekend he had never won a Brian Rose Memorial, In fact he has just become the first interstate driver to win the event. With the defending champion Jamie Oldfield and Anthony Beare off the front row of the final the whole 30 lapper was going to be a ripper. 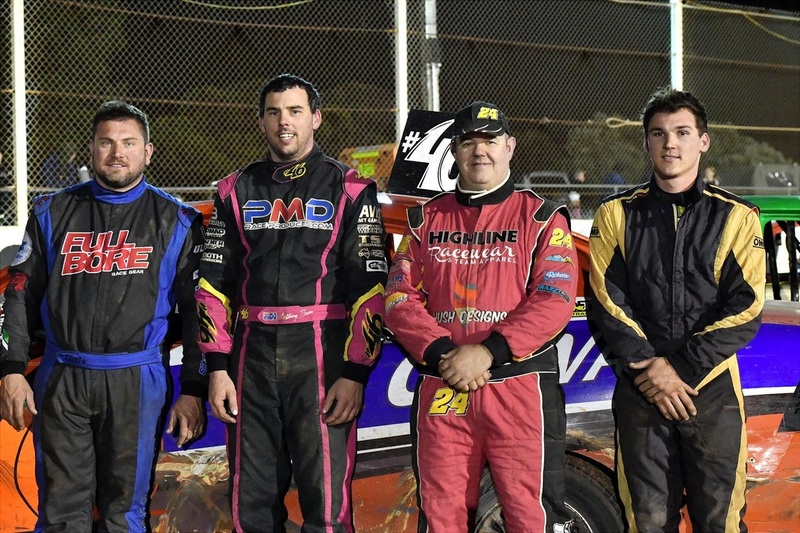 Oldfield got the advantage on the start and led Beare through the early laps, Victorian Steven Watts charged from position nine to three followed by Jace Kempton. wall on the exit of four with two to go, This allowed Beare a gap and a clear run home to take the win. 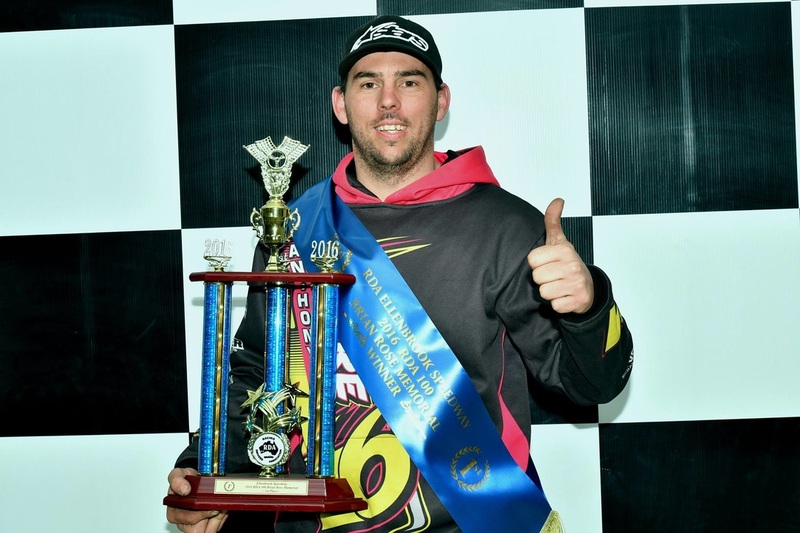 2016 - Winner Anthony Beare. Photo: Peter Roebuck. 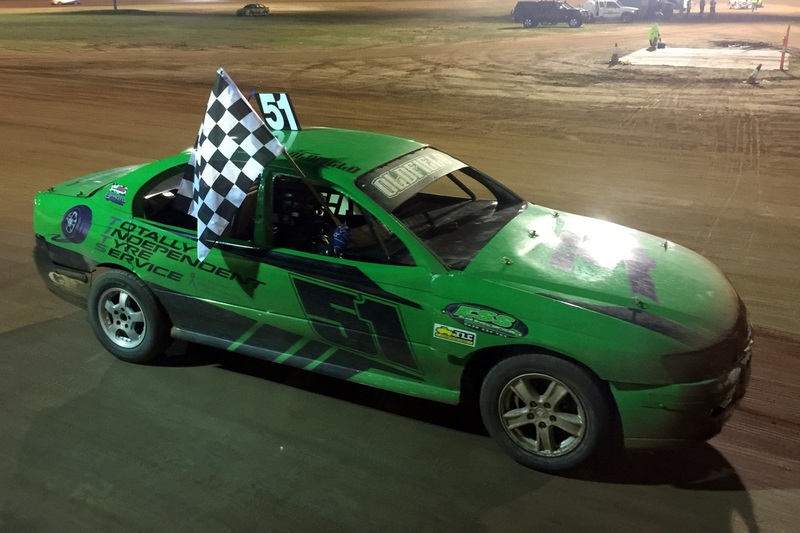 2016 - Jamie Oldfield top points after night 1 Photo: unknown. 2016 - 2nd Jamie Oldfield - 1st Anthony Beare - 3rd Brad McClure - 4th Jace Kempton. Photo: Peter Roebuck. 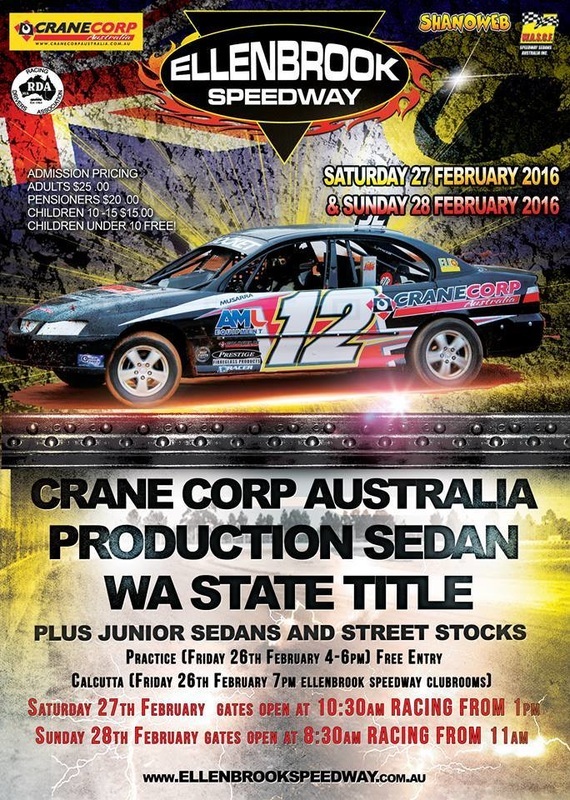 Once again the Racing Drivers Association of West Australia has succesfully run another great meeting, Featuring the Tom Green Memorial Junior Gold Cup, as well as the Production Sedan Classic.